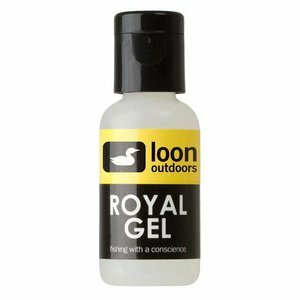 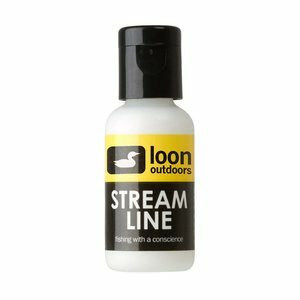 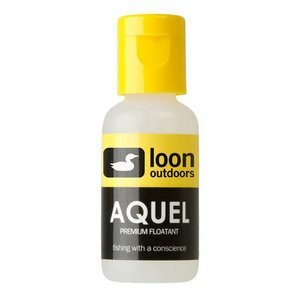 Loon Stream Line, A combination fly line lubricant and floatant that allows further and smoother casts. 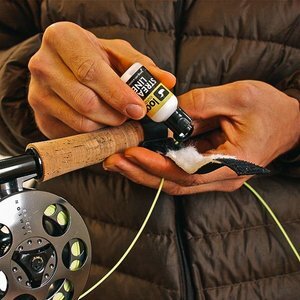 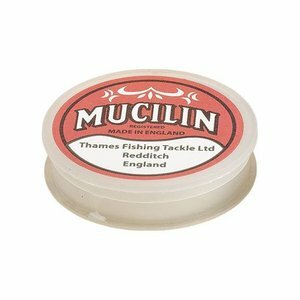 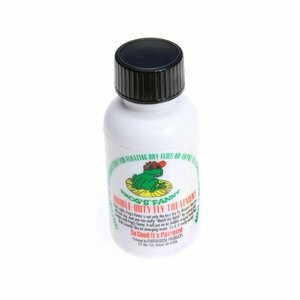 It is water-based and safe to apply while out fishing. 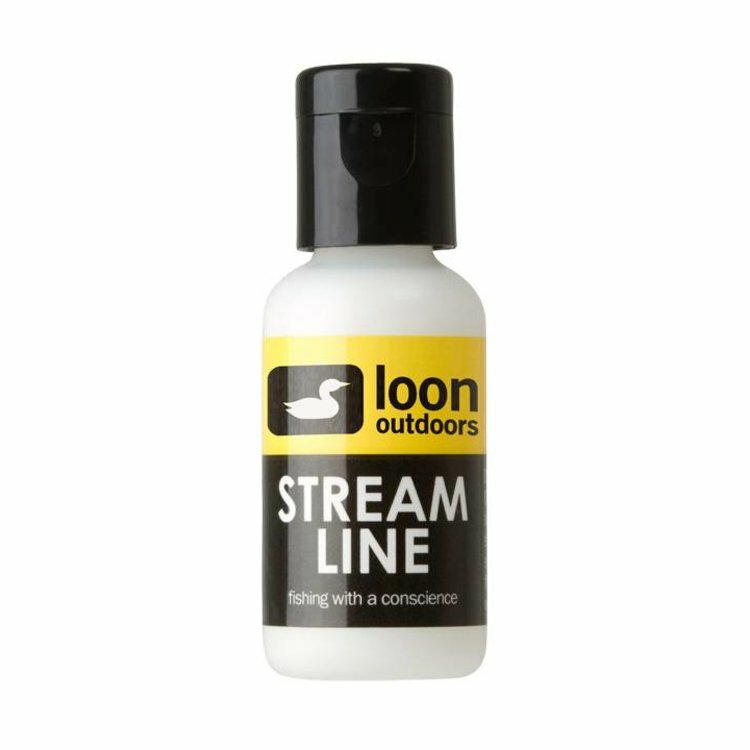 Loon Stream Line, A combination fly line lubricant and floatant that allows further and smoother casts. 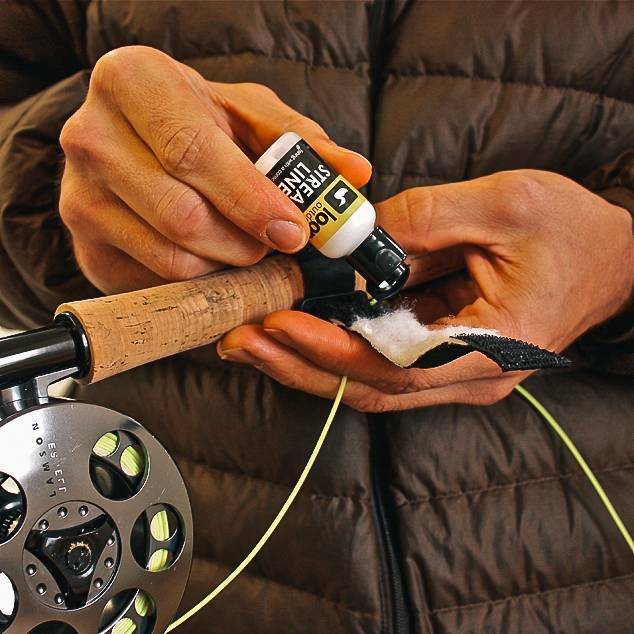 It is water-based and safe to apply while out fishing. 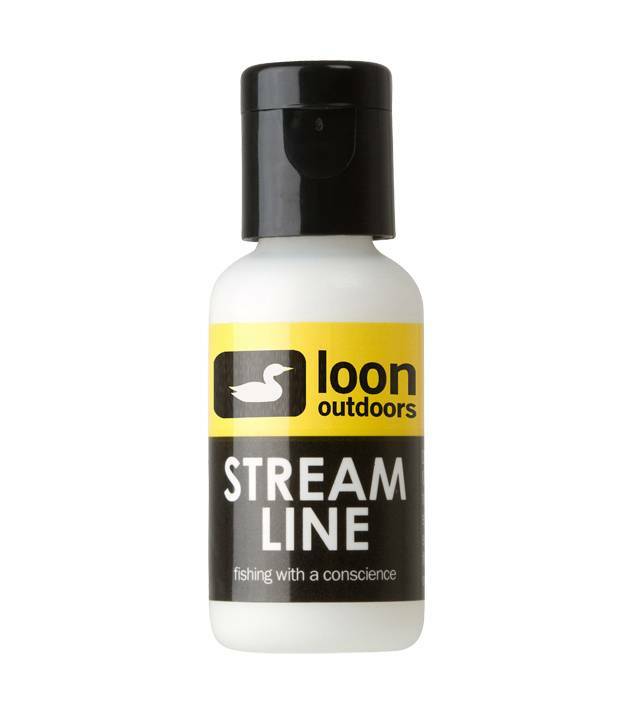 For best results, use Loon’s Fast Cast Line Cleaning Tool.